Samarahan provides an excellent base for exploring the sights of Kuching in-depth. With a wide number of attractions to discover, this sought-after part of town will not cease to amaze you. 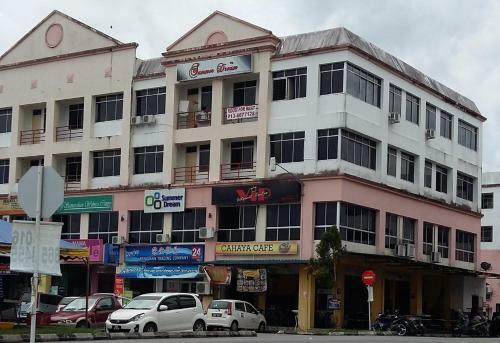 Samarahan is blessed with lively surroundings, fine restaurants, shopping areas and stunning attractions. Be sure to seek out Agoda.com for the best rate available in Kuching. 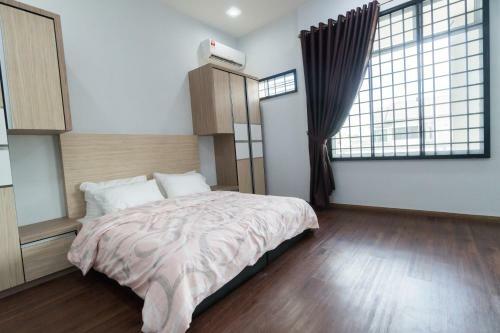 Ranging from the friendly Samarahan Guesthouse @ Vesta Ilmu to the comfy Samarahan Guesthouse @ Desa Ilmu, Agoda.com offers a wide variety of accommodations to fit all your needs. Insert your travel dates in our search box and seek out the best accommodation rates in Kuching.